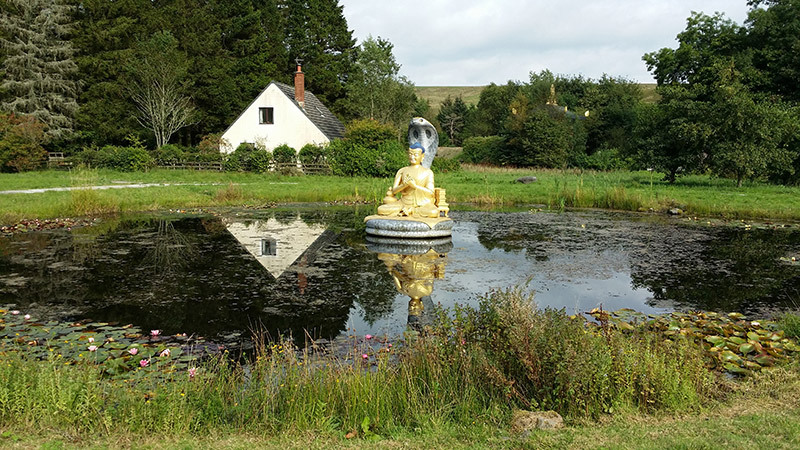 Founded in 1967, the centre is situated in a peaceful valley on the banks of the river Esk. 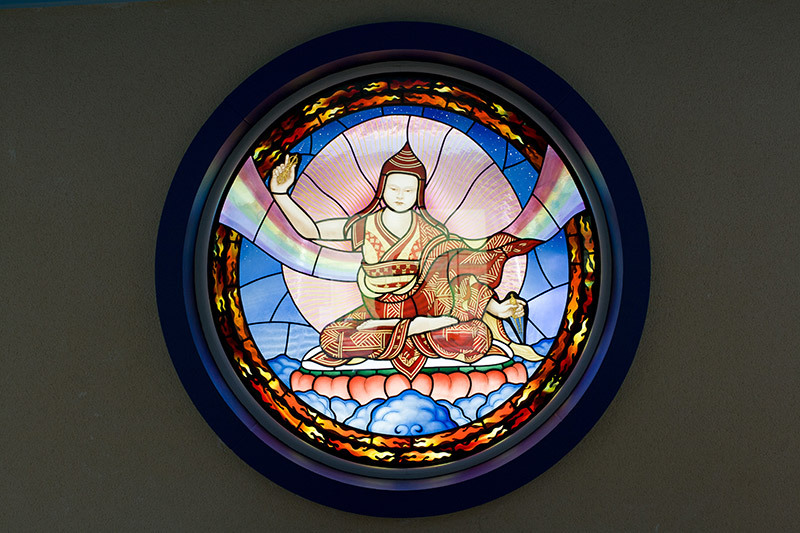 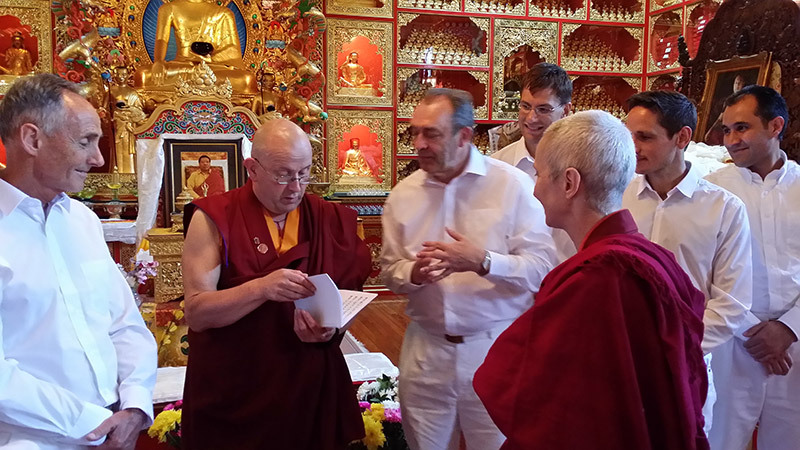 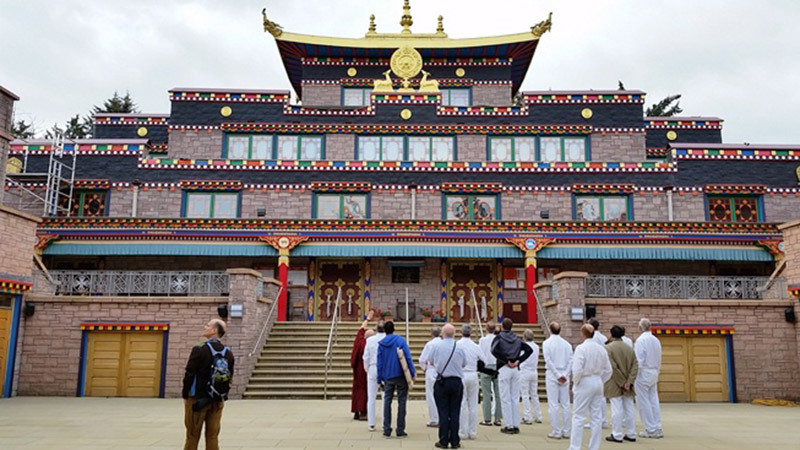 Kagyu Samye Ling is the first Tibetan Buddhist Centre to be established in the west. 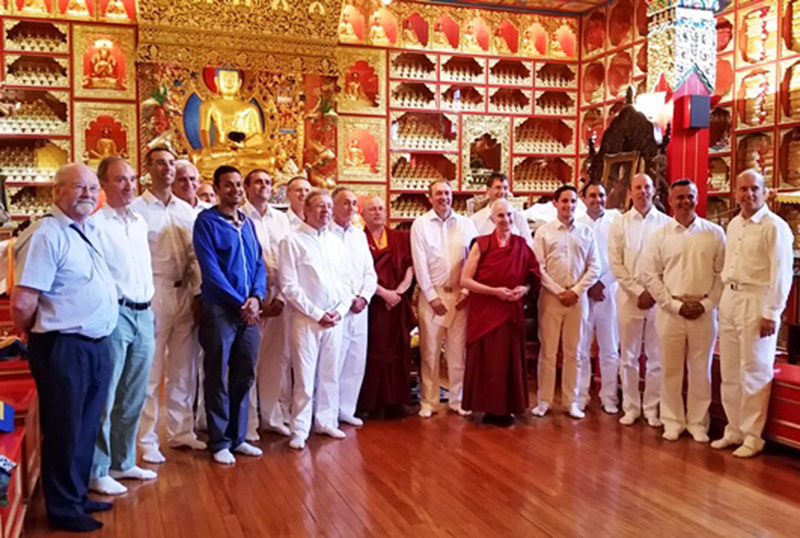 After the concert the singers were shown round the temple by one of the monks.